Mercedes-Benz has built some amazing cars over the years, but these 7 might be the most iconic. 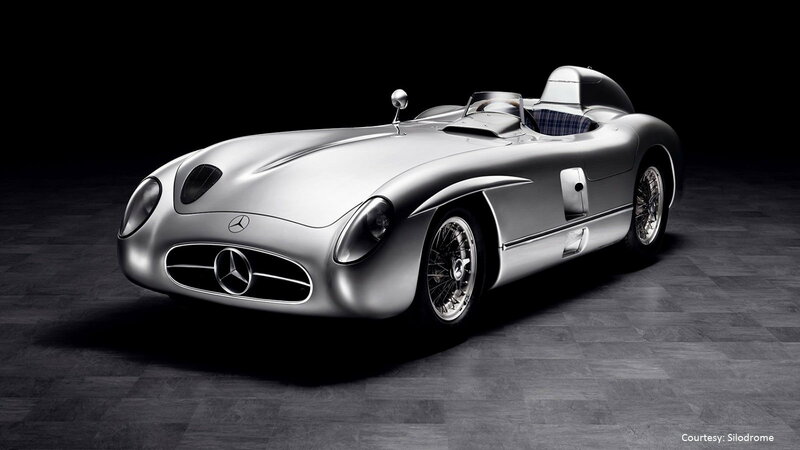 The 300 SLR is widely considered to be the ultimate Mercedes-Benz, and for good reason. The iconic two-seat race car dominated the World Sportscar Championship before a disastrous crash prematurely ended its racing career. The 310 horsepower it produced was an amazing figure in 1955, prompting legendary race car driver Sir Stirling Moss to call the 300 SLR "the greatest sports car ever built." >>Join the conversation about Most Iconic Mercedes-Benzes right here in the Mercedes-Benz World Forum! 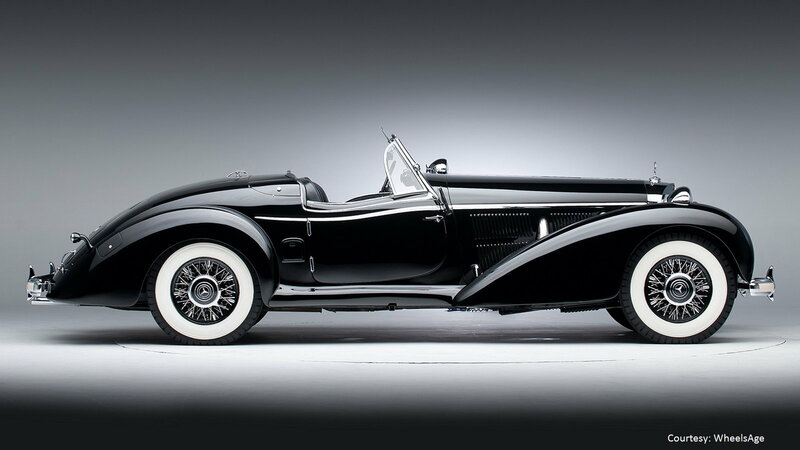 When it was revealed to the public back in 1934, the 540K Spezial Roadster was one of the fastest cars in the world, and certainly one of the most beautiful as well. A true supercar, the 540K was powered by a supercharged 5.4 liter V8 producing 180 horsepower. It even had four-wheel independent suspension, something a lot of modern sports cars still don't have. 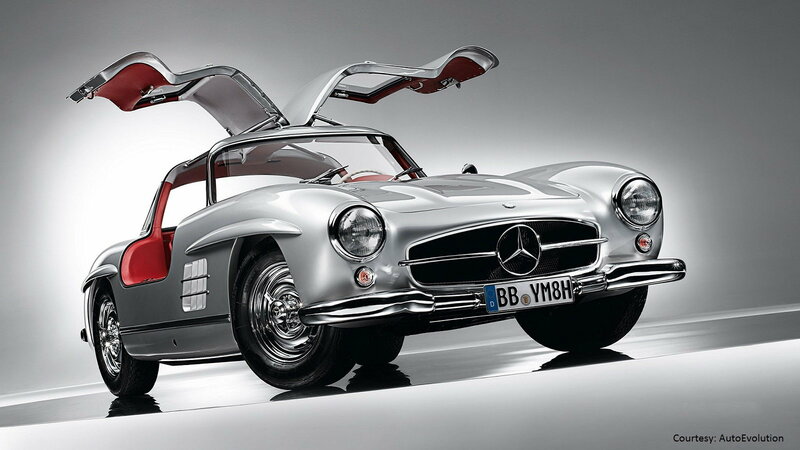 The 300 SL is still one of the most recognizable cars in the world, thanks in large part to its gullwing doors. The unique doors were designed not to be flashy, but rather as a way around the uniquely stiff chassis design. The 300 SL was and still is a technical marvel, and the top speed of 160 miles per hour is still impressive to this day. Not just one of the greatest Mercedes ever made, the 300 SL is one of the greatest cars ever made...period. 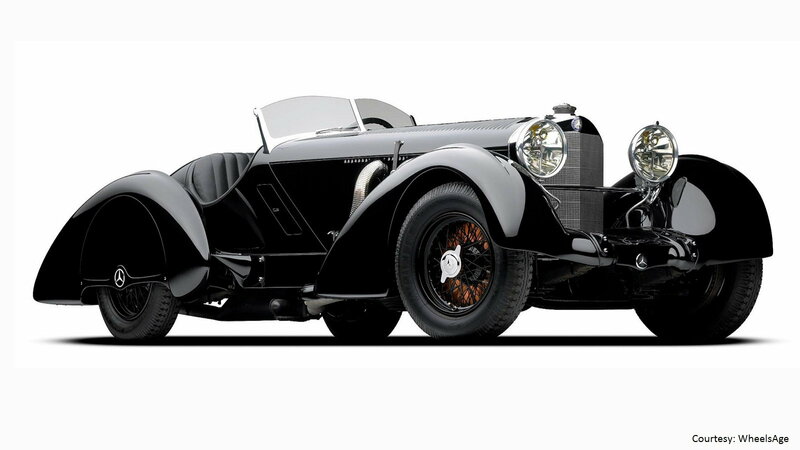 Back in 1930, the 710 SSK was a truly amazing supercar. With a supercharged, 7.0 liter flat six under the hood, it produced an incredible 300 hp and 507 lb-ft of torque. Those are solid numbers today but were groundbreaking in its time. But the 710 SSK is such a gorgeous machine, you might not even care about what's under the hood. It's quite simply one of the most beautiful cars ever produced. 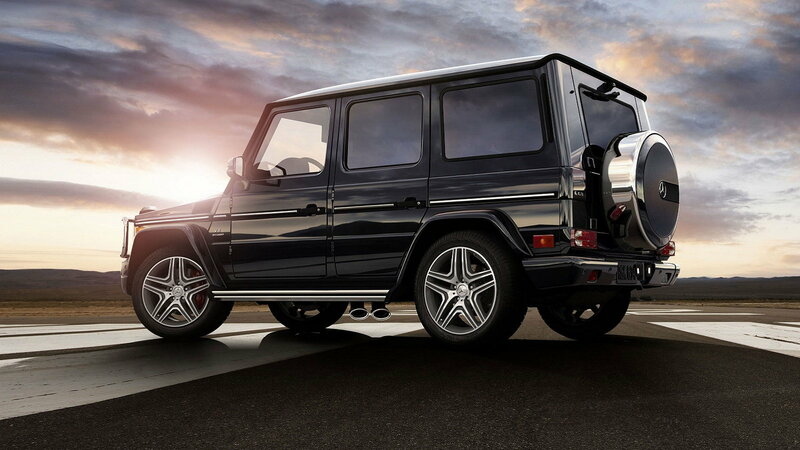 Is there any Mercedes-Benz model more recognizable than the legendary G-Wagen? Originally built to fulfill a military contract, it turned into perhaps the most iconic vehicle in MB's history. That's because it is one of the most capable off-road vehicles ever produced, which is why you can still buy one today. And today's version, incredibly enough, still looks a lot like one from 1979. 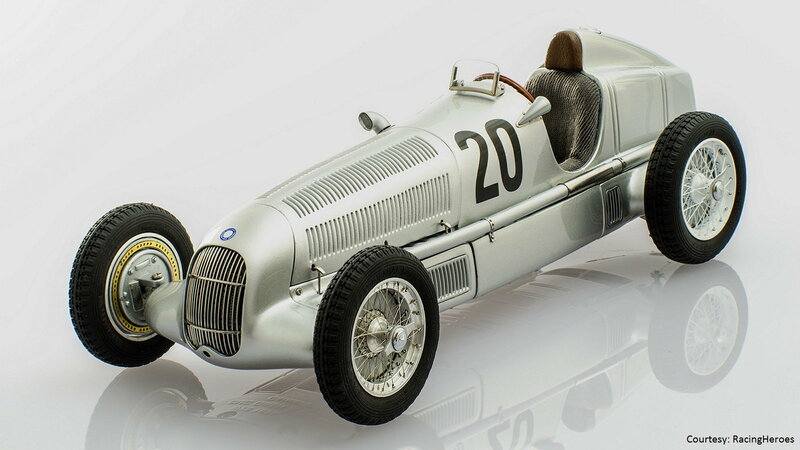 The W25 Silver Arrow is one of the most easily recognizable race cars ever built, thanks in part to its paint free exterior and gorgeous design. That bare metal look came as a result of the car weighing one pound over the limit at the 1934 Nurburgring race. Alfred Neubauer proceeded to scrape all of the white paint off, which put it under the limit and allowed Mercedes to win the race. Hence the car's nickname - Silver Arrow. 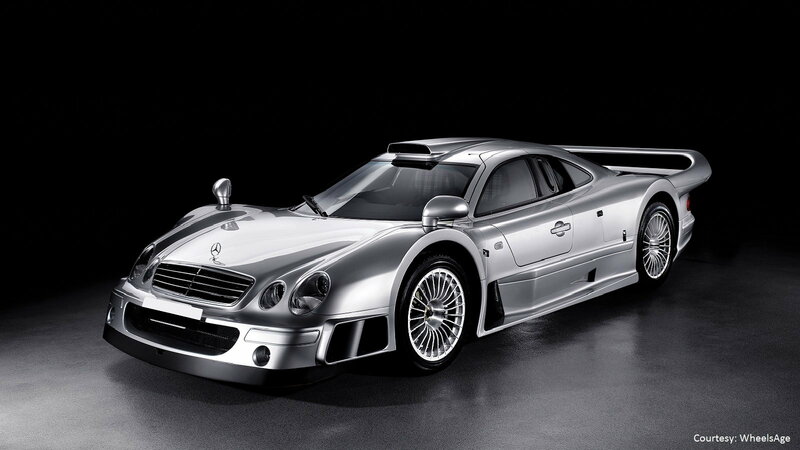 The incredible CLK GTR was designed, first and foremost, as a race car. But since homologation rules required a certain number of road cars to be built, Mercedes proceeded to sell what was literally a race car for the street to the public. At the time, it was also the most expensive production car in the world, with a price tag of $1.55 million. But that large sum netted you a car with a top speed of 214 mph - a pretty lofty number in the late 90's. Check the how-to section of MBWorld.org for help keeping your Benz in the best shape.